The morning general session of The American Israel Public Affairs Committee (AIPAC) Policy Conference 2019 is taking place in Washington DC. 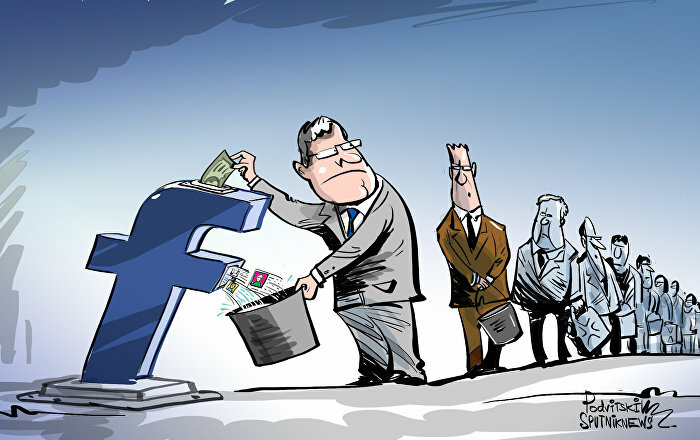 The forum is held annually and is attended by activists, members of Congress, and Israeli and American policymakers. 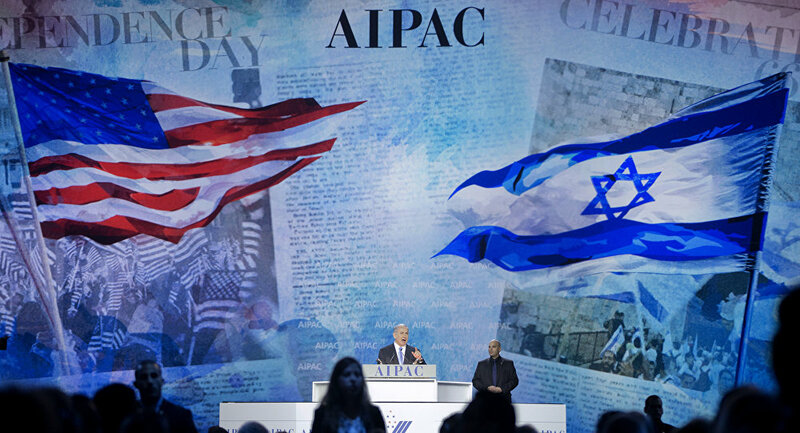 AIPAC opened its 2019 political conference in Washington DC on Sunday. Many Israeli politicians and more than a dozen representatives of the US administration are set to speak at the three-day conference. Among them, the most significant are Prime Minister Benjamin Netanyahu, head of the Cajol Laban Party Benny Gantz, and vice president of the United States, Mike Pence. On Tuesday, Netanyahu will give a speech, as well as Speaker of the House of Representatives Nancy Pelodi, Senate Majority Leader Mitch McConnell, and David Friedman, US ambassador to Israel.